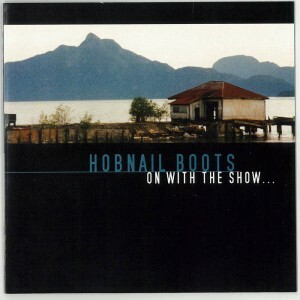 Formed in 1995, The Hobnail Boots, started life as a trio: Rob Joass on guitar and vocals, Jo Moir on fiddle and vocals, and Gwyn Reynolds on saxophone and percussion. Despite their beginnings in Irish bars, they were never a stereotypical bar band, and with a preference for playing originals and an eclectic selection of cover versions they quickly widened their scope. 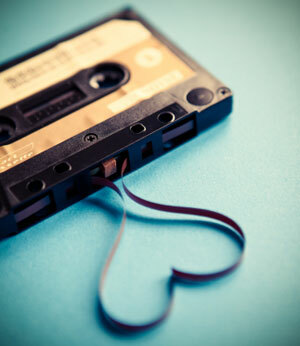 1996 saw the addition of a rhythm section, the release of ‘Deboot’, and touring through NZ. At this time Gwyn left to study in Germany and his place was taken by multi-instrumentalist Hamish Graham, who Rob had met while engineering a recording session for one of Hamish’s many musical projects. 1998 saw the release of ‘Training at Altitude’, an album which earned them great reviews and invitations to play festivals both at home and abroad. Tours of North America and showcase gigs in Europe followed. The release of ‘On With The Show’ in 2001 bought more great reviews and a growing audience, but professional development and career goals had to take a back seat to the bigger picture as Jo and Rob, by now married, took time out to focus on raising a family. Occasional touring and festival appearances continued through the early 2000’s, and in 2004 they released “Hindsight”, a selection of tracks from their first 2 CD’s which were by now out of print. 2007 saw a return to active service. The kids were a little older, Hamish returned from his big OE, and the fabulous Caroline Easther was recruited on drums. Together with Rob and Jo and guitarist/singer Bill Hickman they recorded ‘The Fortune Horses’ which was hailed as the best of their career, and nominated for best folk album at the 2008 NZ music awards. 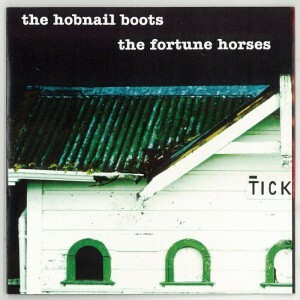 Nick Bollinger reviews Hobnail Boots album ‘The Fortune Horses’ for The Sampler. Profile/Covers courtesy of Amplifier & Hobnail.